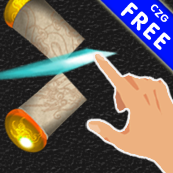 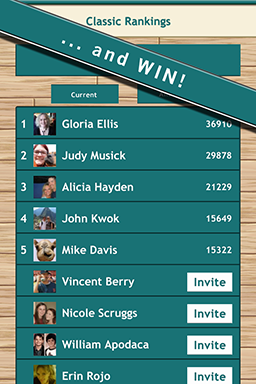 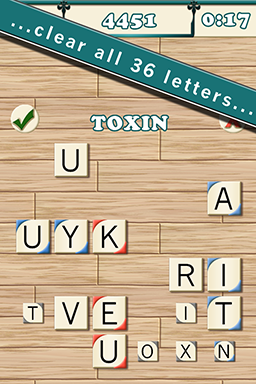 If you like addictive and fast action word games then you will love Thirty Six 60. 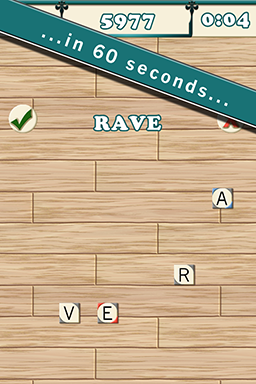 You have 36 letters on the board and exactly 60 seconds to create words using all of them. 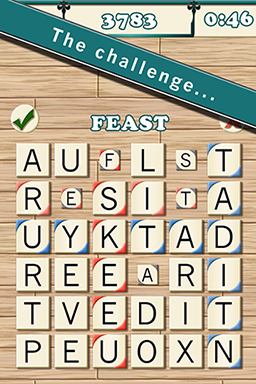 Some letters are worth double or triple and some will even double or triple your word score.